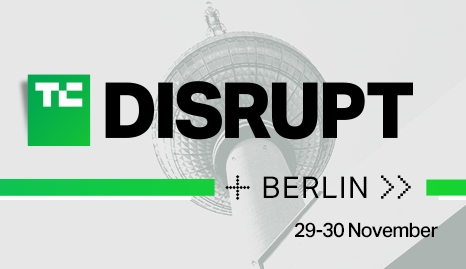 On November 29-30, hundreds of founders, investors, hackers and tech leaders will gather at TechCrunch’s Disrupt Berlin 2018, which takes place at the Treptow Arena. First held in 2011 in San Francisco, Disrupt has grown into one of the most important startup and networking events in tech – so naturally, Maaike Voeten, managing director at Aexus, will attend. Do you want to hear from Maaike how we do it? Please let us know, so we can schedule a meeting with her at Disrupt. You can reach us before, during and after the conference on +31 26 442 4423 or at info@aexus-europe.com. We are looking forward to meeting you!